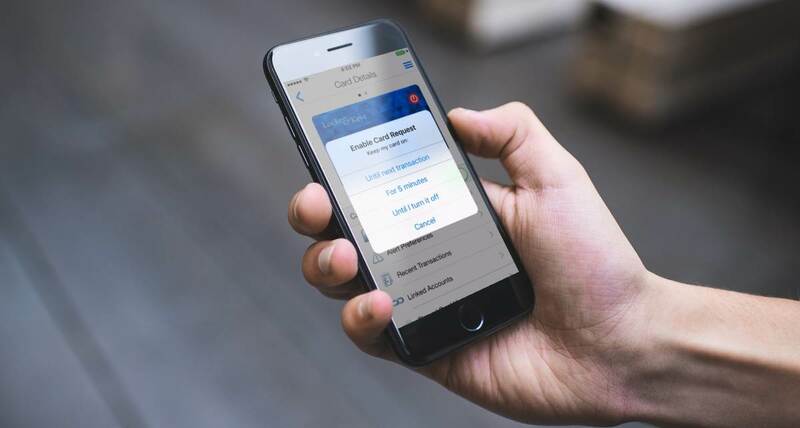 Ondot Systems Launches Consumer-Focused, Smartphone-based Account Controls and Management as Financial Institutions get ready for open banking. Ondot Systems, trusted by top banks and thousands of financial institutions in the Americas and Asia announced that it is making available its Consumer Services Platform to U.K. and European for banks & financial Institutions. The company’s platform sets the stage for banks to cost-effectively embrace Open Banking, CMA, GDPR, and PSD2 directives to deliver innovative consumer facing digital services. Built using Ondot’s high performance and scalable technology and deployed across world’s largest transaction payments processing centers and by 3000 financial institutions globally, the purpose-built platform enables banks to put the consumer at the center by giving consumers total control over when, where and how their payment instruments are used, digitally engage in real-time with their banks, receive actionable analytics based advice for all their accounts including savings, current, loan and credit cards. •	Interactive advice based on consumer history, consumer preferences, and current location: contextual advice for protection, offers, and impending notable events that users can act on instantly. •	Control payment instruments: enable/disable cards and accounts on demand, set usage preferences and spending parameters around location, transaction types (online, instore, ATM, etc. ), merchant categories (grocery, petrol, etc. ), and spending limits. •	Location-based services for protection and commerce: correlate user location and merchant location for card usage controls, lower fraud and higher acceptance rates, proximity based offers, and other contextual financial services. •	Fraud mitigation by initiating disputes and responding to fraud alerts instantly. •	Set parameters for and monitor dependent cards, whether employees or members of the family. All of these services are delivered to the consumer over a smartphone white labeled mobile application as well over chatbots, virtual assistants and traditional channels such as IVR. With the increasing volume of data breaches and the rising popularity of digital payments, offering consumers control, visibility, and actionable insights on-the-go has produced demonstrable benefits for both consumers and issuers across Ondot’s international markets – top-of-wallet increase in usage by over 23%, reduction in fraud by 40% and false declines by 16%, increased customer retention and lower service costs by 26%. Most importantly, banks and card issuers can become more nimble and responsive to evolving changes in both banking and payment ecosystems, and in user engagement behaviors.